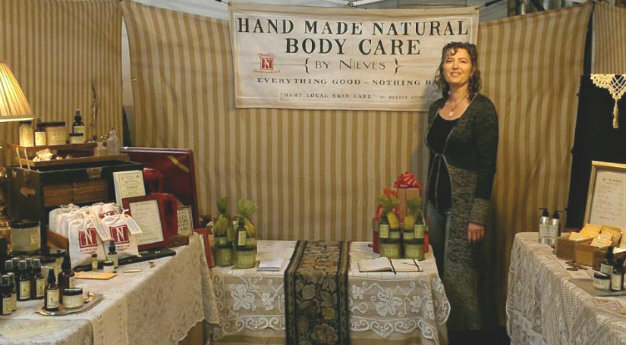 By Nieves was started in Oakland, CA and now finds its home in Petrolia, CA. 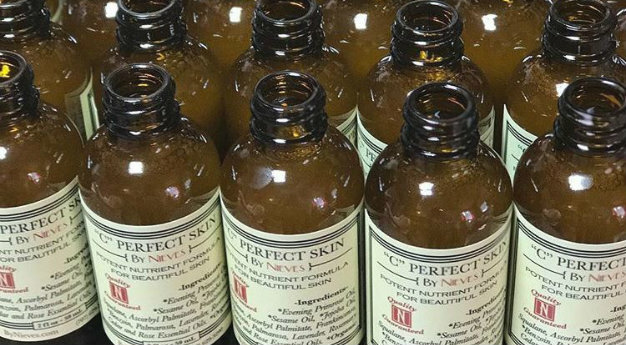 Driven by the concept that skin care doesn't have to be complicated, By Nieves strives to make apothecary items that are powerful, simple, vegan, and organic. 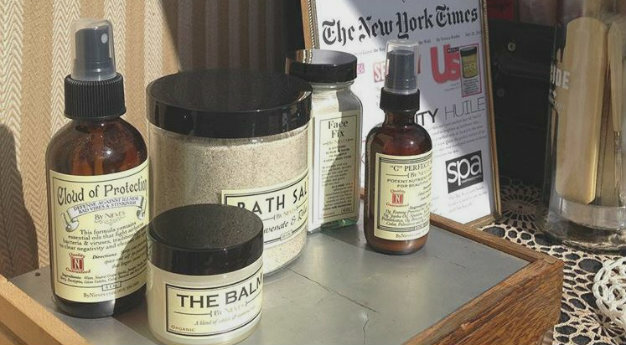 She creates he apothecary masterpiece with the earth in mind as well. Her products are made by hand, in-house with local labor, using low-footprint, and recyclable packaging.